You get a cookbook to help with your healthy food preparation when you join the program! Increased energy, better and more restful sleep, boosted immune system, mental clarity and improved mood, decreased anxiety, reduced PMS and menopause symptoms, weight loss. Week 5: How to move forward and celebrate your success!! Cost of class includes cookbook, binder with materials and handouts, access to private Facebook support group and instructor for support and questions. $150 per person. 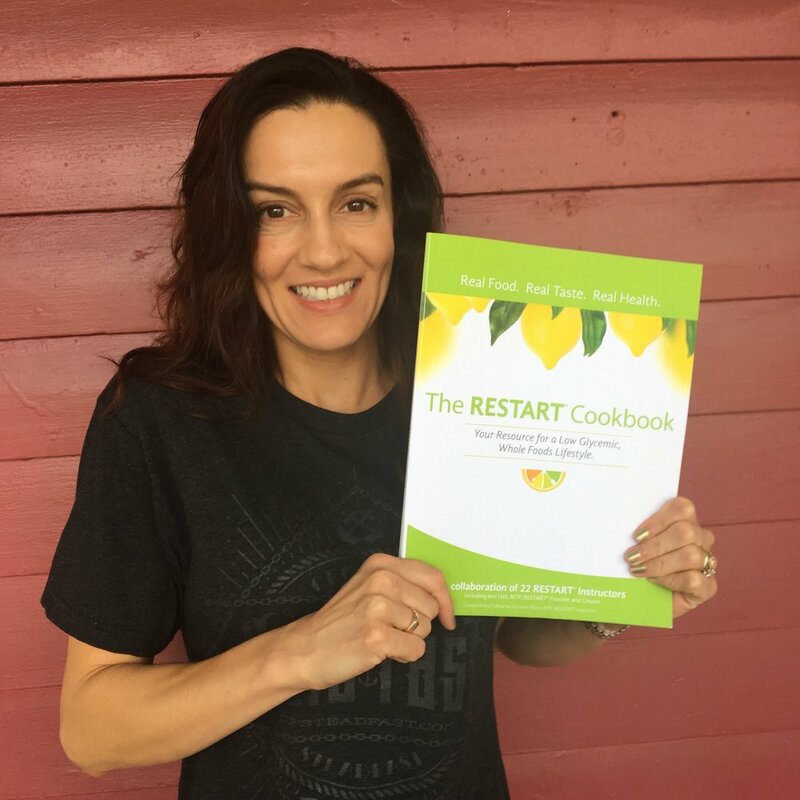 For more information, please visit The Restart®Program website.